Avidicare is committed to the vision “Towards Zero Infections” and strives to eradicate Surgical Site Infections together with caregivers and partners. 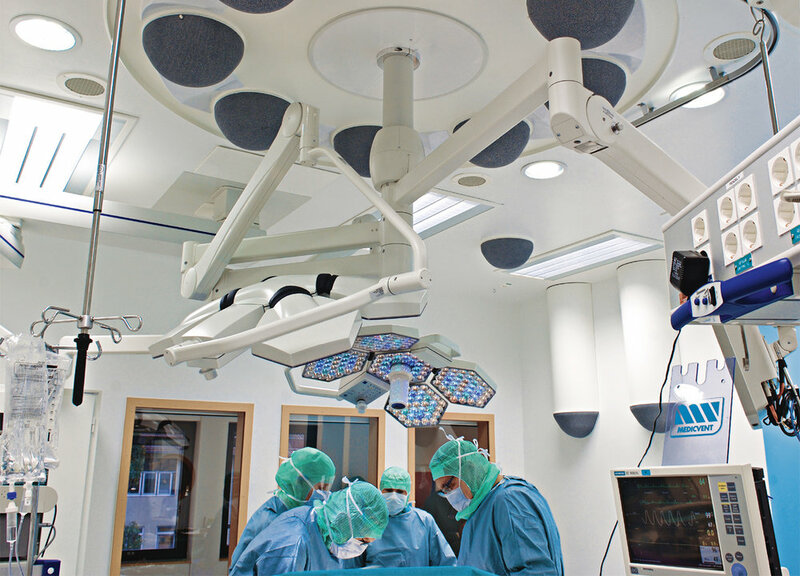 Today, there are more than 180 Opragon installations at leading academic hospitals and specialist clinics in Northern Europe and overseas. This has allowed for extensive scientific validation of the benefits of the Opragon System including establishing ultra-clean ORs, low energy cost, increased installation flexibility and improved working conditions. 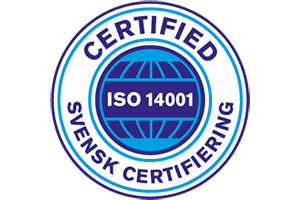 Avidicare holds six patents and is ISO-certified for quality and environment. The headquarter is based at Medicon Village in Lund, Sweden. The Opragon OR ventilation system has a proven ability to reduce airborne bacteria. Less bacteria in the operating room air leads to lower risk for SSIs. Sir John Charnley and Lidwell et al performed large scientific studies of surgical site infections (SSI). They concluded that less bacteria in the OR air reduced SSI occurrence during orthopedic surgery – from above 8% to less than 1%. Even if your clinic has lower SSI rates than in those days, dramatic risk reductions can still be had. The Opragon achieves ultra-clean conditions using 30% less energy than standard laminar airflow systems, according to an article in the Journal of Hospital Infection (Oct 2017). 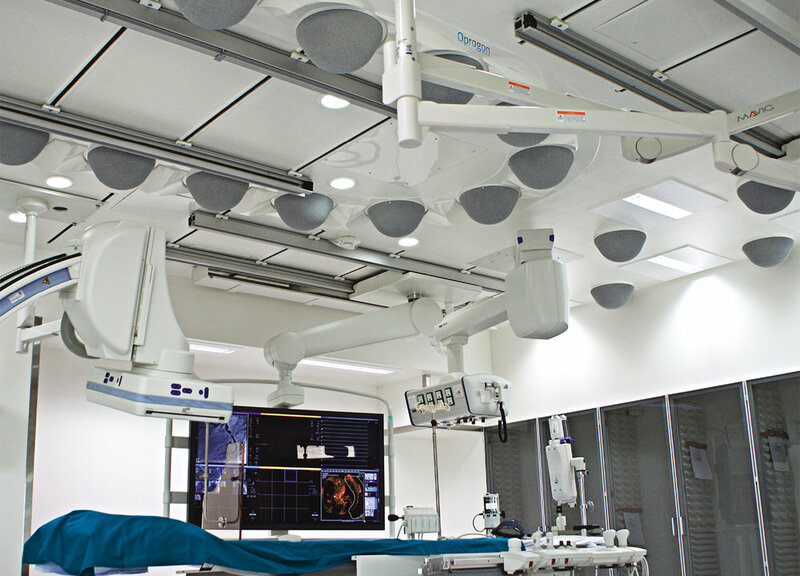 The Opragon operating room ventilation system is actively sweeping away the bacteria carrying particles before they can whirl around the room and contaminate the wound or the sterile instruments. This leads to less than 5 cfu/m³ in the surgical working area and less than 10 cfu/m³ in the whole room (provided that hygiene requirements are met). After installation, we will even validate this in your OR during live surgery to prove that Opragon works when needed! World class healthcare requires both ultra-clean air and great working conditions. The Opragon has through scientific validation proven that it delivers ultra-clean air in the whole OR and better working conditions compared to standard laminar airflow systems (Alsved, M, et al. (2017) Journal of Hospital Infection).